The West Torrens Birkalla Senior squad is quickly taking shape with 16 players announced and confirmed ahead of the 2017 PlayStation 4 National Premier League SA season. Familiar faces returning to Jack Smith Park include, Julian Torresan, John Paul Cirillo, Tom Dittmar, Ian Kamau, Fumi Suzuki, Taro Kawamura, Laurence D’Arrigo and Adam Lecornu. 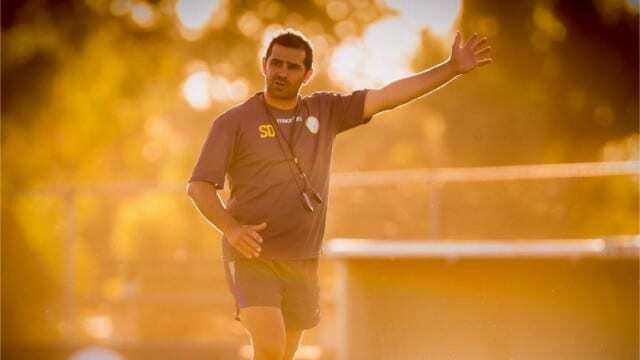 Additionally, Head Coach Steve De Giovanniello has bolstered his side with the elevation of Joe Gauci from the Under 18’s side and Michael Mangafakis, Will Plush and Charlie Rhodes from the Reserves. De Giovanniello expects big things from his returning players. “Ian Kamau had a really good first season with us and I would be looking to him to have an even better season. Adam Lecornu, who was once again first season back with us and was Player of the Year with us, I think another big year from him. “Tom Dittmar and Julian (Torresan) who have been at the club for a number of years had outstanding seasons, the whole back defence was really good last year. 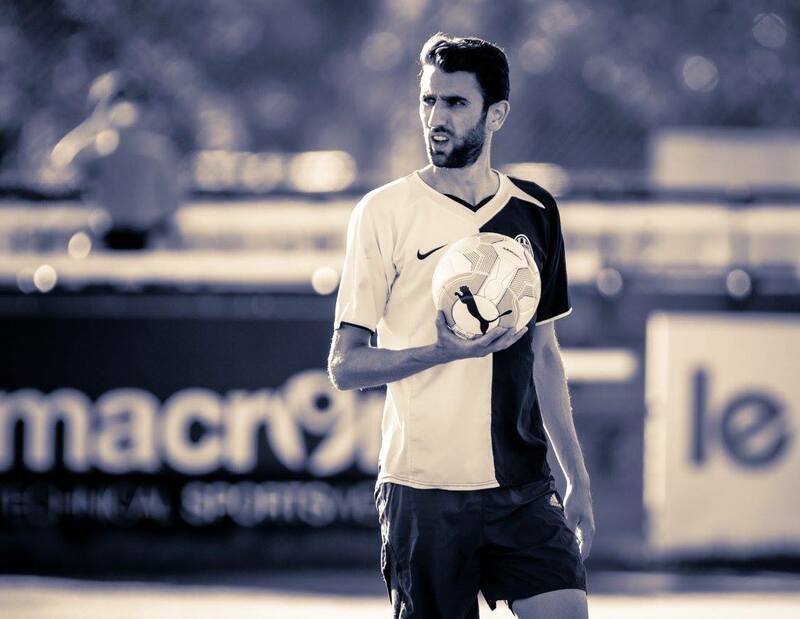 Joining the Club this season are the likes of Kristin Konstandopoulos (White City), Yasmin Sudic (Raiders), Jordan Spadaveccia (Western Strikers) and Davide Zerillo (Adelaide Comets), which De Giovanniello is excited about. “We have brought in a young boy named Kristin Konstandopoulos, he is very young but very talented so we are really excited about him. “Another two players Yaz Sudic who played at Raiders last year, I am expecting a big season from him. He is an experienced player who has been around the League for a while and Jordan Spadaveccia. Jordan has been around the traps for a while, he has played State League football, this is his chance to show his qualities at Premier League level so I would hope that he is going to have a good season too. Without revealing the 2017 game plan, De Giovanniello revealed that a position change for a couple of players may be in the cards. “I think our Number 9 position is maybe one area we could improve on. I would like our number 9 position to be scoring more goals. We get goals from all over the park which is great, but I didn’t think last year we had a genuine number 9 playing that position the way I would like them to play that position. “That is not disrespect to Taro who played in that position for most of the year last year, he is a fantastic player and he scored goals but he has other attributes that I would like to use in a different way; he gets around the park a lot, he has a really good engine. 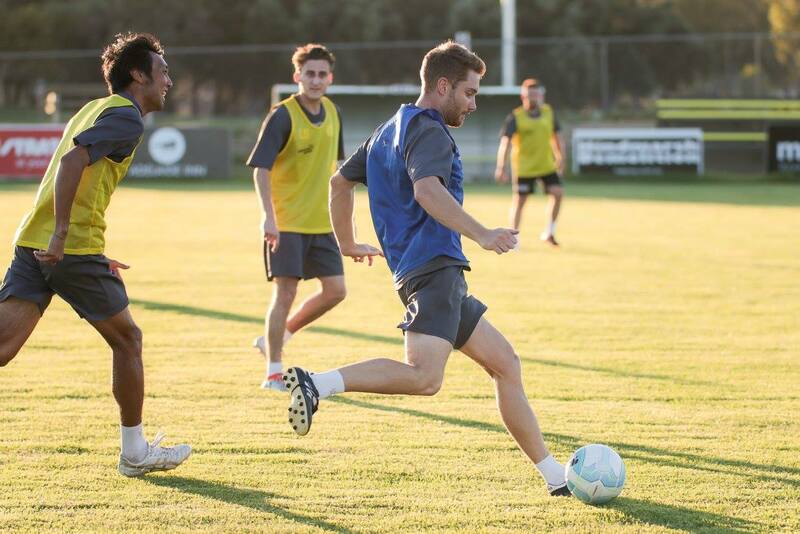 The Senior side take to the park for their first pre-season trial match of 2017 on Friday night at Adelaide Shores Football Centre against Adelaide City. The Under 18s and Reserves will play on Saturday at Park 19 with a 9:00am and 11:00am kick-off respectively.